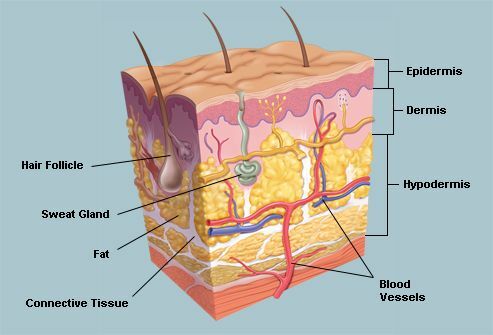 Nonmelanoma skin cancer may appear as a change in the skin, such as a growth, an irritation or sore that does not heal, or a change in a wart or a mole. Firm, pearly bump with tiny blood vessels in a spiderlike appearance (telangiectasias). Change in the size, shape, or color of a wart or a mole.